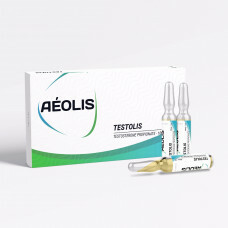 What is Testolis 100 mg 1 ml Amp. Aeolis ? Testosterone Propionate played an important role in the gradual evolution of synthetic hormones during the 20th century. In particular, it is well known for being the first commercially availably synthetic hormone that was not fast acting. While Testosterone Suspension would act immediately, Testosterone Propionate had a single ester that helped to delay when it became reactive. As a result, an individual would be able to take a single shot and not have to take another one for upwards of a week or more. While Cypionate and Enanthate would later take its place in the 1960’s as the most popular commercially available testosterone supplements on the market, Testosterone Propionate still remains a popular choice for individuals with a range of needs including performance enhancement, androgen deficiency, menopausal issues, and more. With an androgenic rating of 100, Testosterone Propionate is a pure testosterone. What this means is that it will provide the maximum benefits that testosterone can provide in the system with nothing else in the formula that could complicate things like drug pairings. For individuals who have low testosterone and are experiencing things like decreased libido, a lack of energy, lethargy, and more, a weekly dosage of 75-175mg is more than enough to reverse these symptoms. For those looking to reverse the side effects of other steroid use, roughly 200-400mg a week is normal. If you are looking to dramatically improve your strength, then you may want to consider between 200 to 700+ mg. It is common to inject twice a week. This allows the levels in your blood to remain the same throughout the week, maximizing the benefit. The amount in each injection should be split equally. 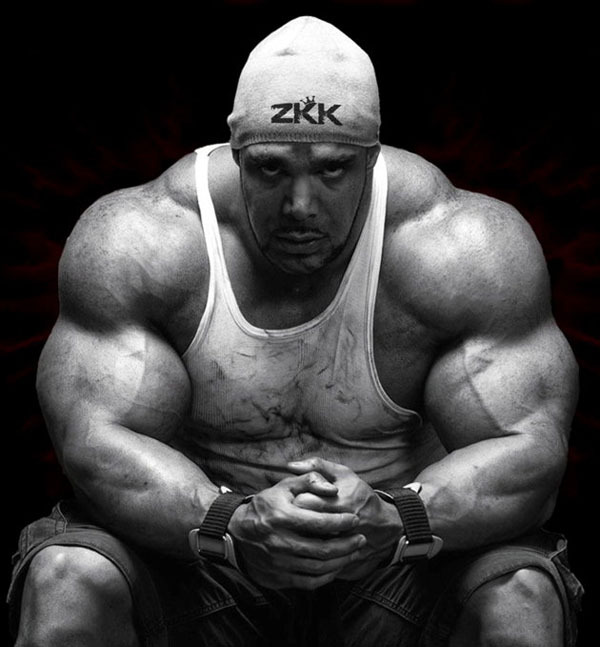 As with any steroid cycle, you will need to engage in a post cycle therapy (PCT) plan. Doing so dramatically reduces the chances of developing side effects with Testosterone Propionate as well as gives your body a chance to catch up and heal any potential damage that may have occurred. What Is The Best Mix With Testosterone Propionate? Due to it being nothing more than a synthetic testosterone with a single ester, Testosterone Propionate will mix well with just about anything. It is commonly used with compounds including Anadrol, Masteron, Trenbolone, Winstrol, and more. It can work well both it cutting and bulking cycles. As the body can only handle so much testosterone, Testosterone Propionate will not benefit from other testosterone based synthetic compounds added on top of its use. Testosterone Propionate is not manufactured by any US based pharmaceutical companies. Your best chance is to find it on the market. In particular, look for human grade versions of the drug, as they stand a greater chance of being 100% pure. 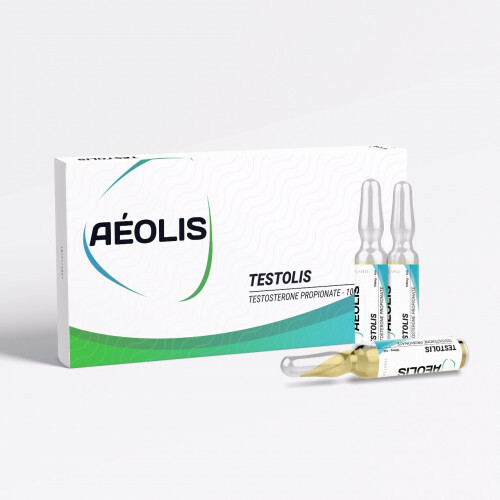 Understand that Testosterone Propionate is considered a schedule III substance according to the US government, and purchasing it may mean incurring legal risk. Know the laws and select your provider very carefully. Testosterone Propionate will stop the side effects of low testosterone faced by nearly 20 million men in the US alone. On top of that, higher doses for performance gains will promote a significant amount of muscle growth. In addition to aiding in strength gains, Testosterone Propionate will also provide higher levels of lean muscle mass when paired with other supplements. Growing muscle will require more calories in your diet and will aid in burning some of the existing fat in your body. Your recovery will also be much faster when you use Testosterone Propionate. Side effects for Testosterone Propionate are similar to what you will find with most other anabolic steroids. Estrogenic effects (cholesterol, breast growth, lack of energy, body fat accumulation), Androgenic effects (acne, increased rate of balding, hair growth in other parts of the body), Cardiovascular effects (higher HDL cholesterol), and suppression of natural testosterone production can all happen. Unlike other anabolic steroids, you will not have to worry about Hepatotoxicity. The normal dosage is for men: 50-100 mg every day or second day. The total weekly dose in the range 300-700 mg.
Testo P 500 Gen-Shi Labs.